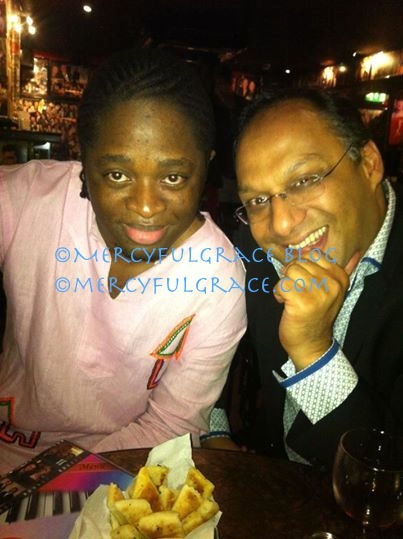 MercyfulGrace Diaries with Bharti – ‘RIP’. 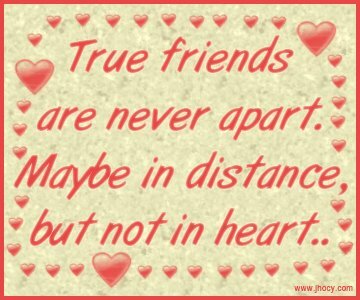 There is nothing more sad, than to loose a friend unexpectedly and untimely, too. I was too shocked to hear the news. You know, when you just never know – that’s exactly when you end up knowing. I don’t know how to feel. It puts life into perspective, realising :: time is money you can never earn back. Lost a dear friend to Breast Cancer :: I am saddened, grieved and upset. Heard about it late. Especially, as her children wanted me at the memorial, to sing. RIP BHARTI. She was beautiful and made me laugh so much, even when I was sick. She was always a big fan of me and my music. I can’t believe she’s gone. Life is short. Make it count. My memories of her are fond. I Need to process this with time. I have been given a portrait of her. It’s on my mantle. Looking at it everyday tells me so much, no one can; indeed. We often take people and life for granted ..’ Not anymore. Bharti took this picture of Me & Her Husband one evening after calling me to join them for Dinner in Knightsbridge ..’ Bitter Sweet Memoirs’. I remember that night being a little bit embarrassing for me – cuz I kept falling asleep in front of her and guests – towards the end of the night (Narcoleptic episodes) – but she was so kind to me and very graceful about it ..’ I will always miss and love you girl. You are very, very rear. God Bless You! Now I understand and have learned a greater lesson than I thought. Just because people are smiling does not mean everything is okay and alright. Cuz she managed to keep this one from me. I had no idea. It figures – every time I complained about my health & challenges – she never said anything, apart from me singing, being happy and always smiled. Anthony, Bharti adored you and was a pleasure meeting you always. I am sure Bharti is in Heaven and looking down on us and sending positivity and blessings to us all.